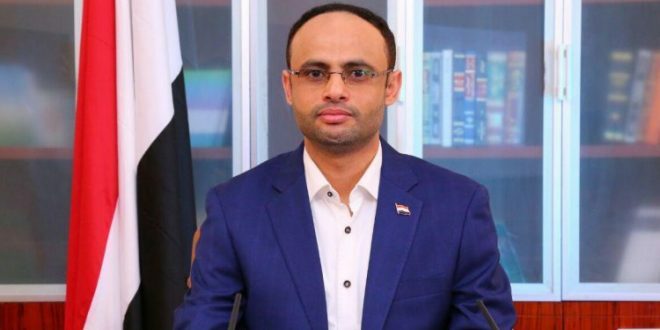 SANAA, April 14 (YPA) -President of the Supreme Political Council, Mahdi al-Mashat has made the decision of holding elections to fill the vacant seats in parliament. The election process has proceeded at a high pace at various preparatory and electoral stages in accordance with the laws and regulations of the Republic of Yemen. Today, Sana’a has filled the parliamentary seats, and tomorrow it will continue the construction process in accordance with a purely national vision, with a popular and powerful national wall of steadfastness.